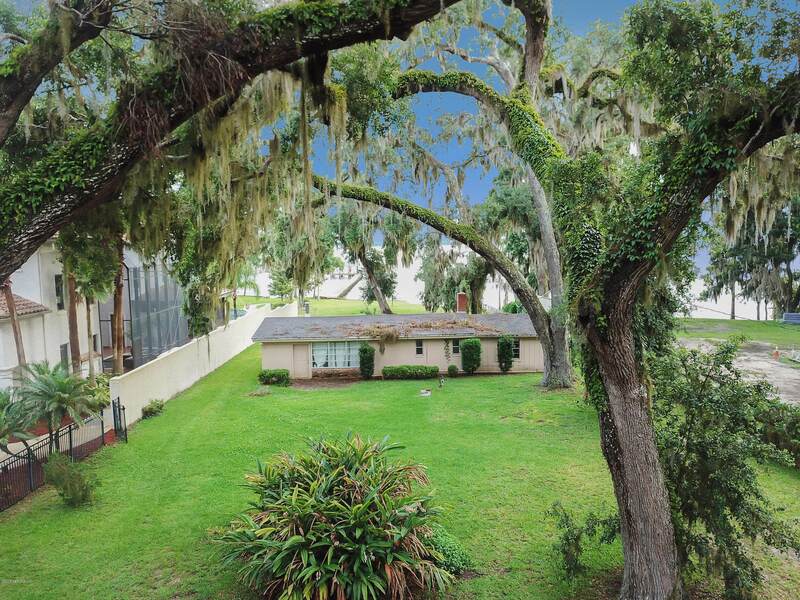 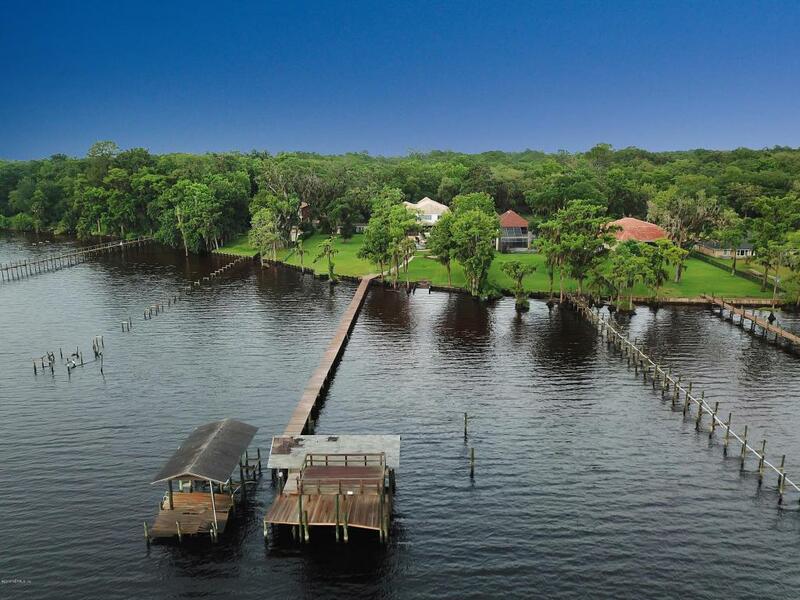 Great opportunity to own 2.83 acres on the St. Johns River! 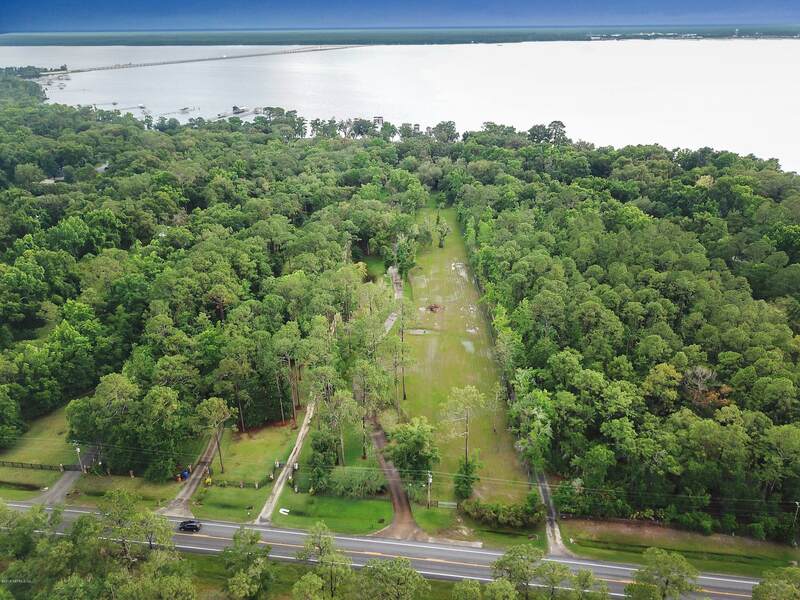 The current structure can be renovated or have your dream home built on this incredible lot! 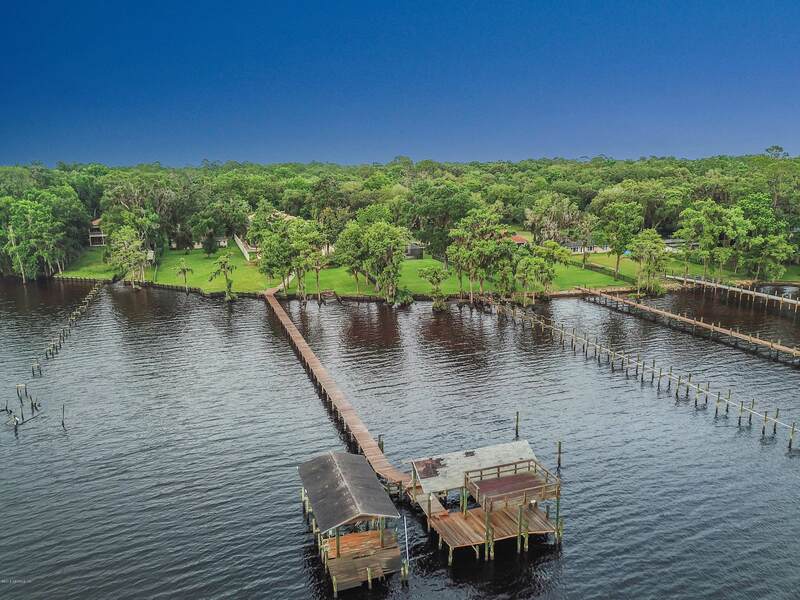 82 feet of river frontage with a 300 ft. shared dock.